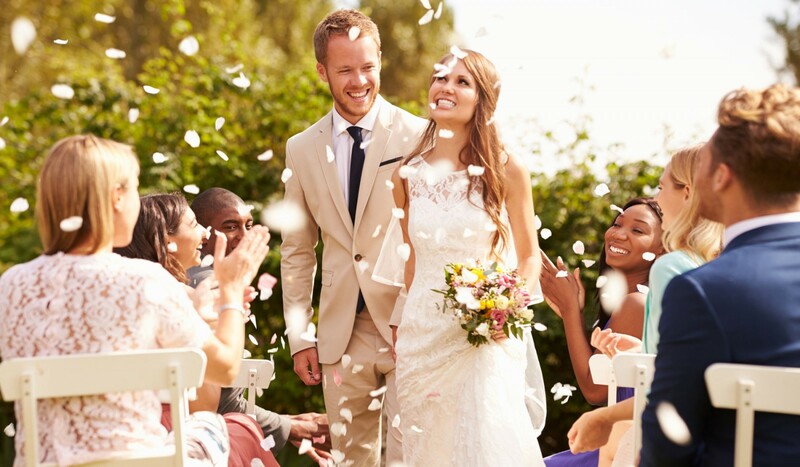 Marriage celebrants are people who can legally conduct marriages in Australia. These celebrants are also legally allowed to do naming ceremonies, funerals, and other ceremonies that have legal and extra-legal meanings in the community. Marriage celebrants must be legally authorized under Australian law to perform marriages. These people are authorized by the Australian government under the 1961 Marriage Act. A celebrant can, but does not need to be a member of a religious organization. Those who are members of religious organizations like churches or synagogues are known as religious marriage celebrants. Those who are not affiliated with religious groups are known as civil marriage celebrants.A marriage celebrant may charge certain Marriage Celebrant Fees to be present at a wedding. 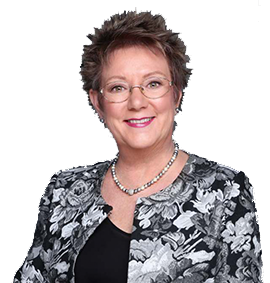 How much a particular celebrant charges for Marriage Celebrant Fees may vary from celebrant to celebrant and even from event to event. A celebrant is participating in Australia's marriage celebrant program out of choice, so he or she does not need to participate in every wedding or other celebration asked of him or her. In fact, most marriage celebrants participate in a limited number of weddings or other events every year. For many marriage celebrants, their business as a marriage celebrant exists in conjunction with or in addition to another job or business. There are many costs to becoming a marriage celebrant. Not anyone can become a marriage celebrant. There is a registration and education procedure that takes time to complete. In addition, there are Marriage Celebrant Fees that the government charges. For individuals who are marriage celebrants, there are continuing educations programs that these people need to participate in. According to the Australian government, these costs include professional development, business development, and maintenance costs for the individual. In addition, marriage celebrant must pay for the initial training as a celebrant. Marriage celebrants have many responsibilities. In addition to officiating events, these individuals are acting as an extension of the Australian government, and thus have a large responsibility. Marriage celebrants are expected to act in a way that positively reflects upon the Australian government. These individuals have gone through a series of educational experiences that are designed to give them the expertise and the knowledge they need to properly officiate ceremonies in Australia. To find a marriage celebrant in a specific geographical location, the local government may have records of official celebrants on file. However, official marriage celebrants can act anywhere in Australia, regardless of geographical location.